This small group has been meeting together for 2+ years. The areas of completed and ongoing studies are shown below. If you are interested in attending, please call the church office for further information. In this video series, Bill and Anabel present the truth of your identity in Christ and how to allow Christ to live in and through you. 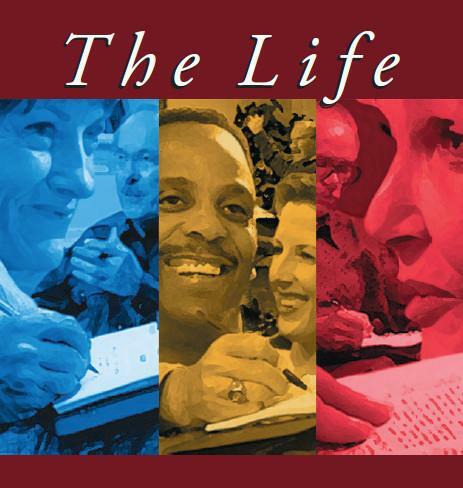 This is practical teaching in a warm, intimate setting and is perfect for home, small group, or congregational viewing. The Introduction to the series has comments by Charles Stanley and Kay Arthur. NOTE: This DVD Series can be checked out by church members for their personal viewing. “Do I have life ‘more abundant’?” That’s a question millions of Christians have asked down through the ages. 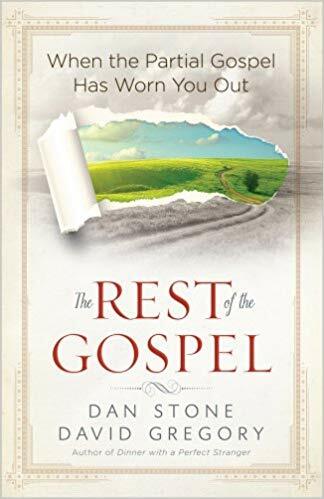 Dan Stone asked that question during a time of spiritual frustration in his own life and God answered by showing Dan he had been living only a part of the gospel message. Dan’s search led him to discover the truth of “Christ in you” as “the rest of the gospel” that most Christians overlook. Dan Stone graduated from Southern Baptist Theological Seminary and pastored for 16 years before traveling around the U.S. sharing the message of "Christ in you." Dan also wrote The Mystery of the Gospel, as well as numerous articles. He finished his earthly course in 2005 and joined the Lord in heaven. David Gregory is the author of several books, include the New York Times best seller Dinner with a Perfect Stranger and Christy Award finalist The Last Christian. David earned master degrees from Dallas Theological Seminary and the University of North Texas. He now writes full-time and lives in the Pacific Northwest. Video messages of Dan Stone teaching some of the concepts found in his book, including 'The Line' and 'The Swing". When you receive Jesus Christ as your Savior and Lord, you receive the power of His blood that seals your redemption from sin and entitles you to eternal life. And if that was the only thing Salvation in Christ brought you, it would be the greatest gift of all. But there is much more to this agreement with Almighty God. This agreement is a sacred covenant between you and the Father God that entails more that most believers have ever even imagined. It's time to discover the depth and power of God's eternal oath with you. This secret strength hidden within the heart of the Christian life reveals the profound depth of God's unconditional love and is bound by the blood covenant. Those who realize and embrace this strength live in a realm of faith and victory that others only dream of. Throughout these pages, you will journey through the Scriptures to unearth this reality that contains the basis of all God's wondrous miracles and mighty works – a place of marvelous blessings and promises. 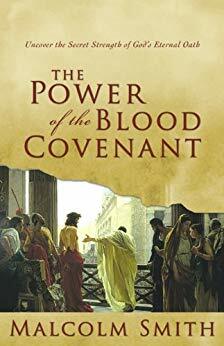 "The most amazing news to be announced to the human race is that God, in His unconditional love for us, has called us to participate in the most intimate relationship and unbreakable bond known among men...."
Discover the power of the blood covenant that not only seals your eternal destiny, but can open up a new world of faith and adventure like you've never known! 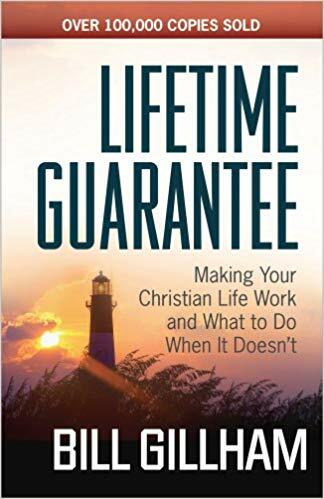 As a professor, counselor, and radio host, Gillham heard countless stories of people who tried to live the Christian life but repeatedly failed. Then he realized that only one person can live like Christâ€•Jesus Himselfâ€•and that He wants to live His life through each and every believer. Perfect for individuals or small groups. NOTE: Major Ian Thomas preached a one week revival at Calvary Baptist Church in 1992. Audio recordings of this revival are available upon request. “In this series we will discover in fuller depth what it means not just to become a Christian, but to BE one. 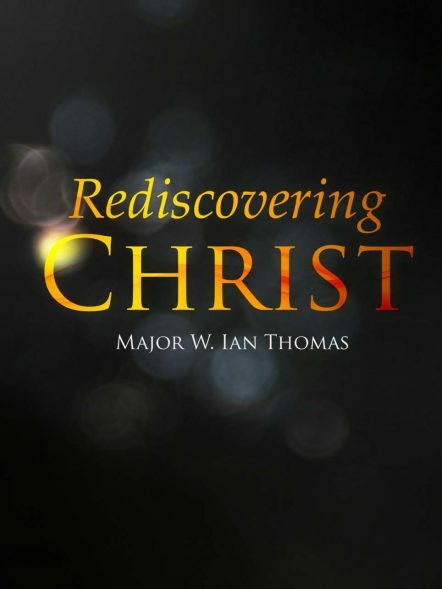 The greatest need throughout the Church worldwide, in every denomination, missionary enterprise and group, is to rediscover the Lord Jesus Christ and the indispensability of His indwelling presence within the believer: the risen living Lord whose life He shares with us on earth on the way to heaven!” – Major Ian Thomas. A Christian classic focusing primarily on Romans 6. 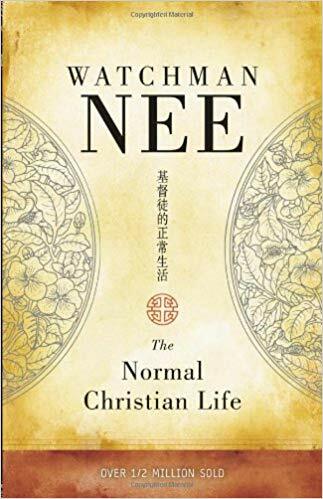 Watchman Nee, (November 4, 1903 – May 30, 1972), was a Chinese church leader and Christian teacher who worked in China during the 20th century. In 1922, he initiated church meetings in Fuzhou that may be considered the beginning of the local churches. During his thirty years of ministry, Nee published many books expounding the Bible. He established churches throughout China and held many conferences to train Bible students and church workers. Following the Communist Revolution, Nee was persecuted and imprisoned for his faith and spent the last twenty years of his life in prison. He was honored by Christopher H. Smith (R–NJ) in the US Congress on July 30, 2009.